Paul Ryan says one of his biggest regrets is the ballooning federal deficit. The evidence shows he has himself to blame. 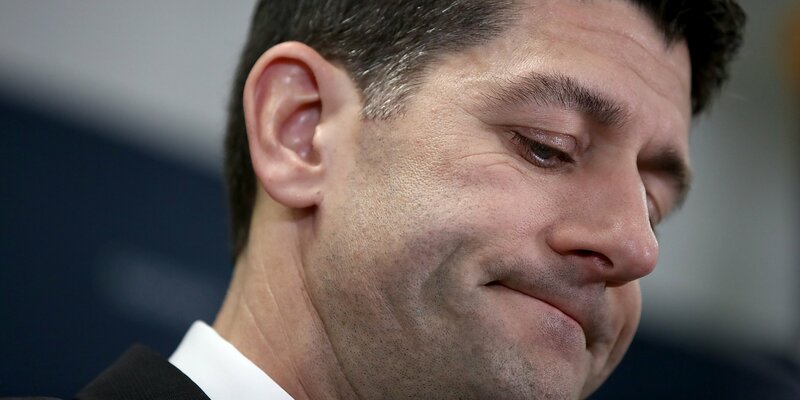 House Speaker Paul Ryan on Thursday said one of his biggest letdowns was the increasing federal deficit, but he helped make the debt situation worse.